Racism seems to feed on intense fears, portraying ethnic groups as representing an exaggerated threat to social order, employment, and family life. For over a hundred years, films have played an important role in the construction of racial stereotypes, the expression of collective fears, and the articulation of racial politics. 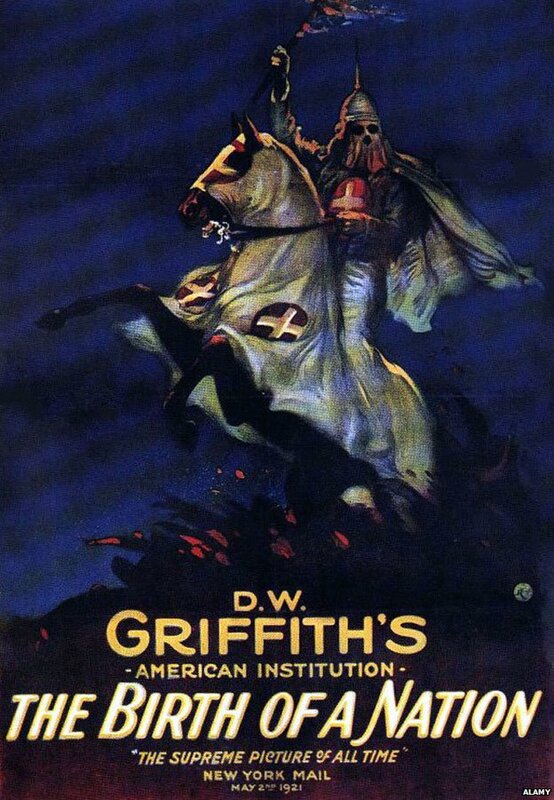 A new BBC article considers how D.W. Griffith’s The Birth of a Nation altered racial politics in early twentieth-century society in the United States. This highly controversial film was much debated on its release and has become a classic case in film studies. The Birth of a Nation draws on well-established tropes of nineteenth-century racist politics, Southern historiography, and chivalric literature to present a powerful, shocking vision of racial conflict. The BBC article adds little to the scholarly work that has already been done on The Birth of a Nation. But, undergraduate students working on American history, European history, history of racism, and history of violence might find this article to be an interesting introduction to the film’s legacy. The BBC article is available online. This entry was posted in Cultural History, European History, Historical Film, History of Violence, Human Rights, Noble Culture and History of Elites, Political Culture, Religious Politics, Religious Violence, War in Film, War, Culture, and Society. Bookmark the permalink.